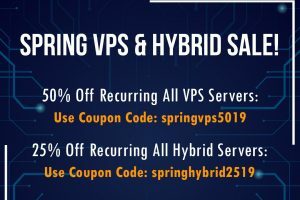 Get your reseller hosting game on with this awesome VPS + cPanel product bundle. 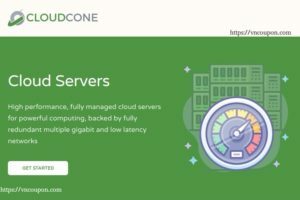 Add CloudLinux + CloudCone’s auto backups on to this bundle as well & install a billing automation software like ‘WHMCS’ as per your requirement to make the ultimate combination for you as a reseller. 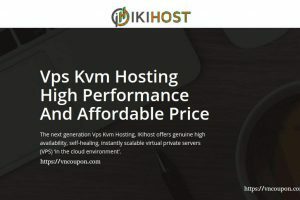 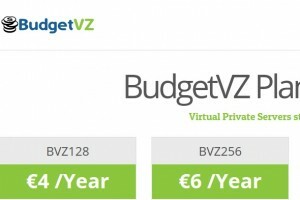 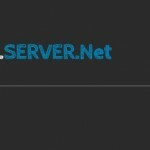 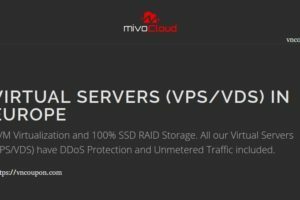 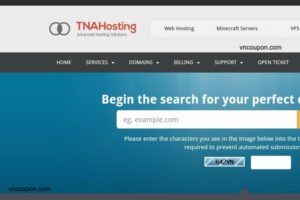 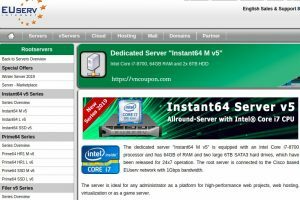 You’re also able to scale/ customize your VPS as per your requirement, so that all your clients will receive a fair and quality service from you. 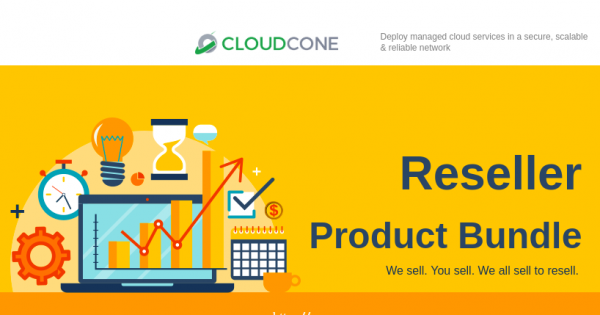 cPanel is the way to go for resellers who are looking for convenience and simplicity. 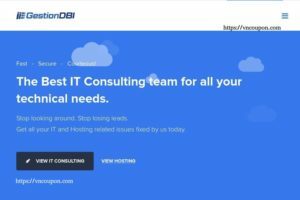 Configuring your reseller business can be done in GUI and hence wouldn’t require deep technical knowledge. 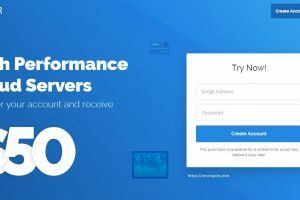 With cPanel, you will never run out of features such as backups, security, domain management, databases and so much more. 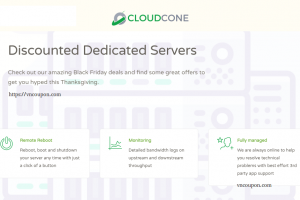 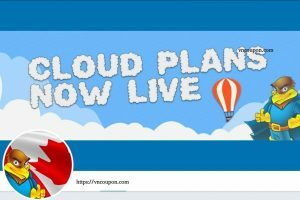 CloudCone is now an official NOC partner of cPanel and this means that as clients using cPanel, you will be able to experience faster cPanel activation and high priority cPanel support than before.